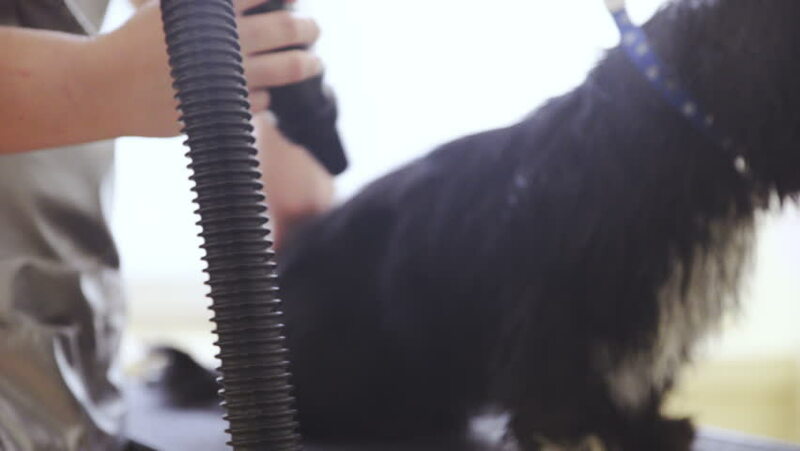 Dog salon drying puppy black hair close up 4K. Static long shot of hairy dog in focus while person beside drying of wet fur with professional dryer. Bright background. hd00:13Dog salon drying puppy black hair close up HD. Static long shot of hairy dog in focus while person beside drying of wet fur with professional dryer. Bright background. 4k00:14A man doing a short military hairstyle in a Barber shop. The hairdresser cuts the hair of a man with scissors. Side view. Close-up, high detail. 4K, 25 fps. hd00:11Playing the piano side view.